É pena ser longe! 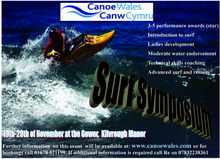 Malcolm Pearcey e a sua equipa estão este fim de semana na Skern Lodge Appledore (Devon) com surfkayaks da marca para eventuais interessados experimentarem. As estrelas da colecção são os recentes Bullitt X's e o Boost. Fica a sugestão! 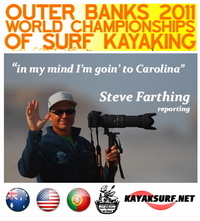 Based at Skern Lodge Appledore, Devon, in conjunction with the long awaited BCU Surf Fest. 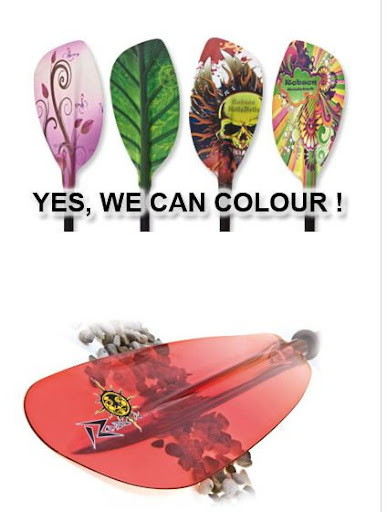 We will have a wide range of Surf Kayaks available including the awesome Boost and Bullitt XS. 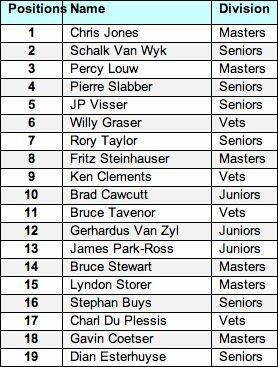 We will be at Skern from Friday afternoon till Sunday afternoon and can be reached on either of the following numbers. 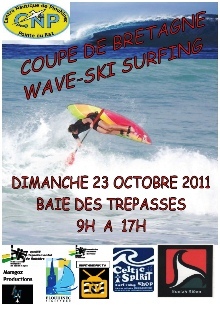 Ainda há bem pouco tempo Shaun Holmes nos garantiu que virá a Portugal para participar no Mundial de Waveski 2010. Excelentes notícias! 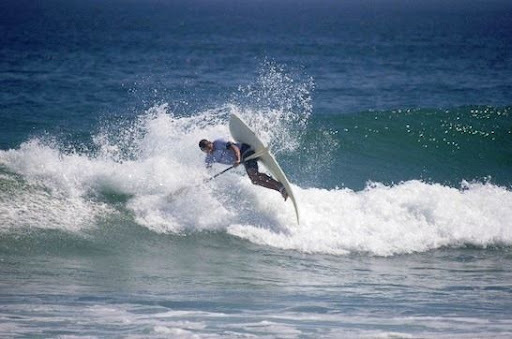 O homem forte dos waveskis Solamanzi, anda agora mais ocupado a promover os primeiros waves da marca que surgiu, originalmente, para produzir acessórios para waveskis. 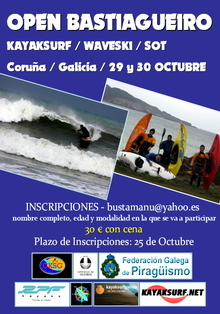 Directamente da África do Sul, o report dos Waveski Trials 2010. David Park-Ross and copyrighted to Dan Prata. 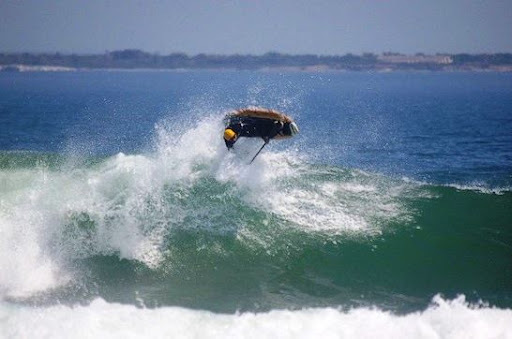 The following article was submitted by David Park-Ross of Western Province Waveski Association in South Africa. The first trials for 2010 were held on Sunday 7 March at Derdesteen. Conditions were superb and the weather was almost perfect, starting with a light south-easterly breeze and swinging to a light south-westerly by mid-day, with the temperature peaking around 30°C. At the 09:00 start the waves were glassy and 3 - 4ft (Hawaiian Scale – see the Tech Note below) with icy cold, clear water and a scary shore break that confused even some of the most seasoned campaigners. 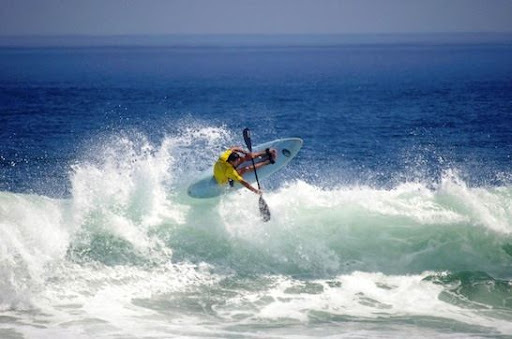 As the tide receded towards mid-morning the waves hollowed out and consistent aerials were the order of the day for the top five competitors. What a spectacular show it was! Thanks Shaun! You can check Solamanzi / CLICK below! 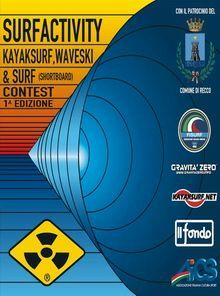 PASSATEMPO QUIKSILVER / KAYAKSURF.NET - ACABA ESTE SÁBADO À MEIA NOITE! A mais criativa será premiada com um brinde QUIKSILVER no valor de 100 EUROS!! 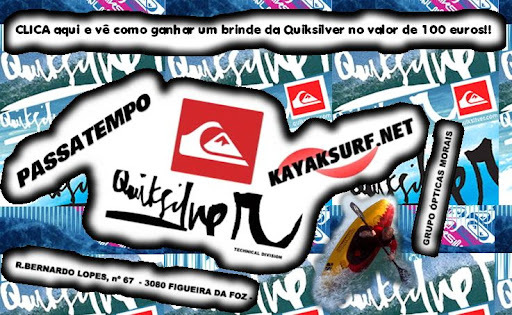 It's a game where quiksilver offers one prize of 100 euros for the best sentence created with the words quiksilver, kayaksurf.net and Figueira da Foz (place where the store is located). Sorry but, according to our sponsor, this game is only allowed for Portugal ;) Next one will be worldwide... I hope! NEW INTERVIEW ONLINE: VALERIE BERTRAND / She was in 4 Worlds in 2009!! VALERIE BERTRAND / ELA PARTICIPOU EM 4 MUNDIAIS NO ANO DE 2009!! 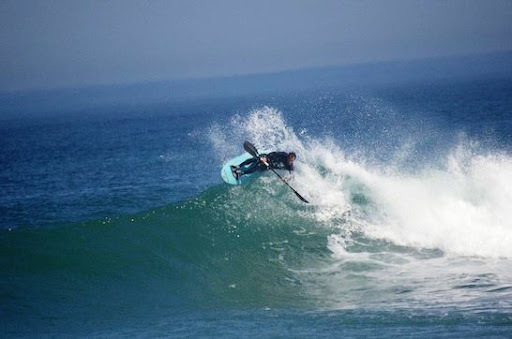 She is really something... the first person who talk me about her career in 2009, was John Watson from England - kayaksurf.net News Team. John just suggest... "Luis, you must do an interview with her!". We have already interviewed Valerie two years ago, but now, one more (great) chance to talk with her. Besides all, she´s incredibly kind with a very good vibe ;) Check out her interview (english version available). Interference DVD now available in the UK from Committed2! Interference DVDs have arrived in the UK and are available for purchase from Committed2 distribution. If you’re in the UK and you wish to purchase the film, visit http://committed2.co.uk to place an order. 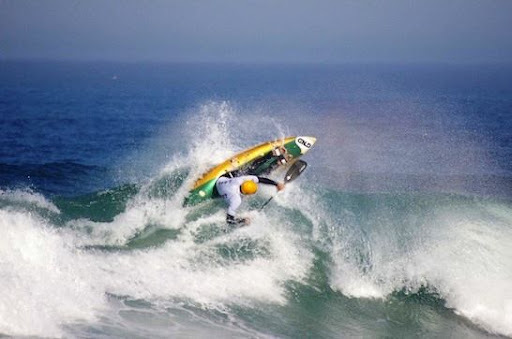 In addition to Interference: A Kayak Surf Film, Committed2 is also selling a selection of other popular kayaking DVDs: The Eddy Feeling, The Green Race Movie, Enter the Donkey, and Night of the Living Donkey. Order multiple films and save on shipping! 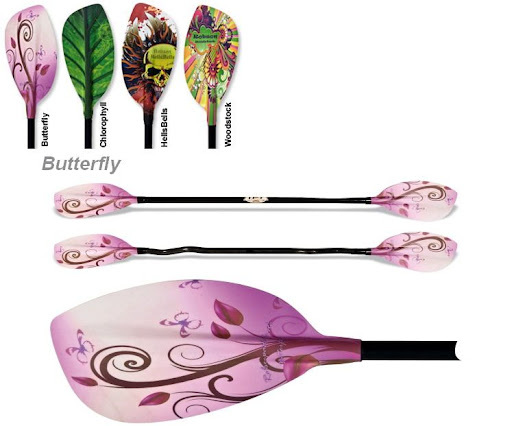 NEW ROBSON PADDLES COLLECTION / BEAUTIFUL! A nova coleccção de pagaias da Robson deixou tudo de boca aberta no maior certame de canoagem europeu - KANUMESSE. 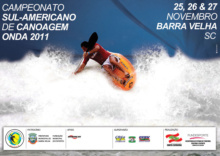 Patrocinadora de grandes nomes da canoagem mundial e presença cada vez mais forte no kayaksurf, a Robson continua a inovar num mercado cada vez mais competitivo. Aqui ficam as imagens da novíssima colecção para 2010. 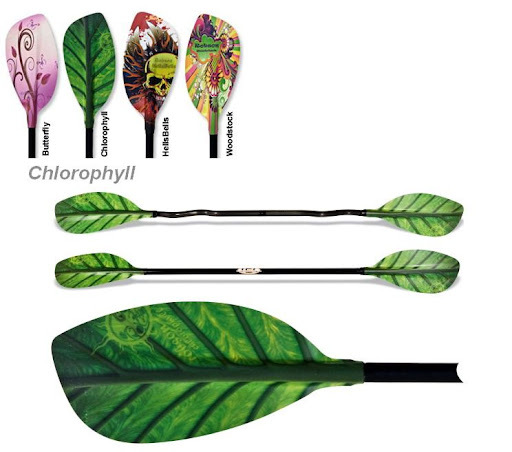 Aproveitem também para revisitar a nossa secção ROBSON onde aconselhamos as melhores pagaias desta nova colecção para o kayaksurf. They were the stars on Kanumesse! 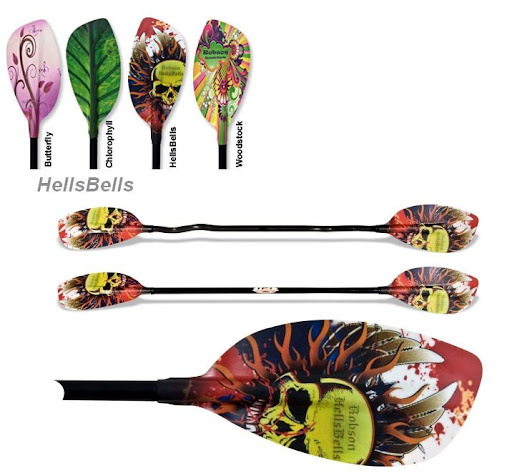 Everybody stopped to have a look to these incredible paddles. We already knew that they were good and now, they are also uniques! With this new collection, Robson showed that is always innovating. Enjoy the new style and visit Robson website! Matt Babarit and Caroline Angibaud will be in California during the SCKSF. 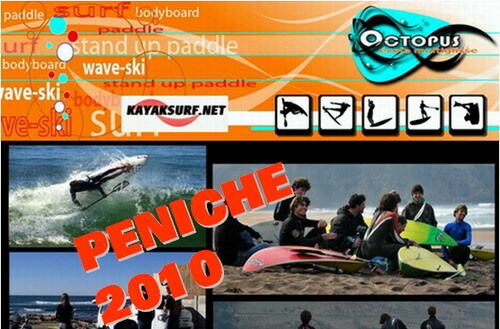 They were in Portugal last month with their Octupus Glisse School. 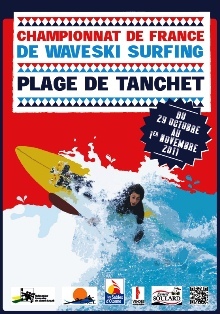 Check out the video with some classes and surf sessions in Peniche. Have a nice trip to California! "During 2008 I got word that the Zambezi RIver was rising to levels not seen in many years. Being my favorite stomping ground and the place of my roots, I decided not to miss out for anything. But as it turned out, I was just busy setting up to shoot a TV show for a three part series called 'The Ultimate Ride'. Each episode covers an athlete (Shaun White, Robbie Madison and I) in their favorite setting. What better setting and what better place to base my story than on the Zambezi..."
You can visit Steve Fisher website HERE! Como sabemos que há muitos que gostam de surfar e de passear por águas mais calmas, aqui fica a sugestão da Goltziana Kayaks. 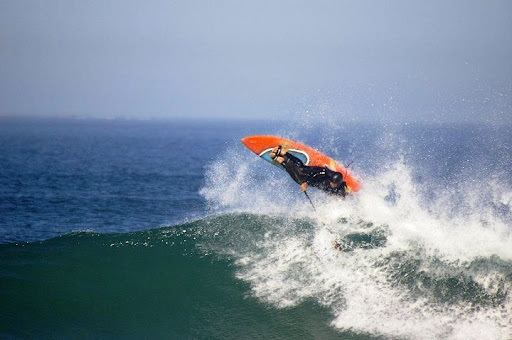 O convite é de João Paulo Simões - News Team kayaksurf.net - para um fim de semana pelas águas do Alqueva. 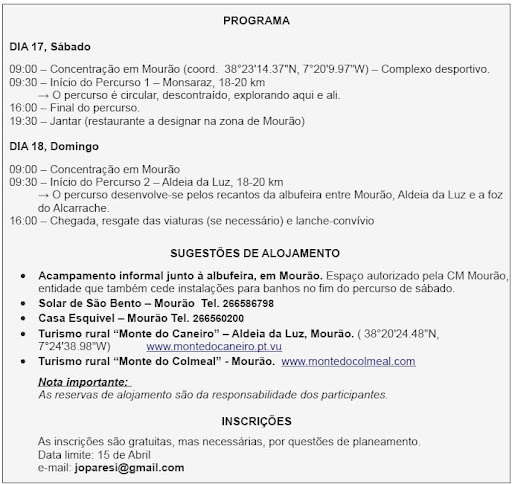 Em baixo todo o programa e contactos. 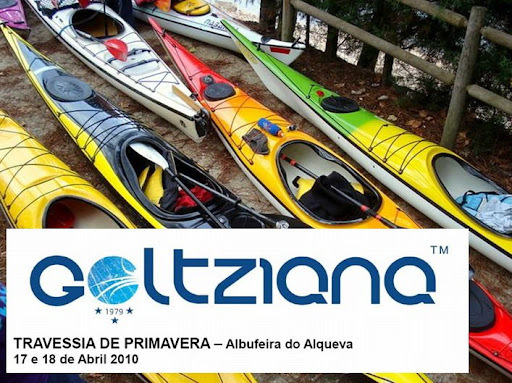 As we know that there are many of us that also like a great ride in calm waters, here is a great suggestion of Goltziana Kayaks. Let's meet the calm waters of Alqueva - the biggest artifical lake of Europe. 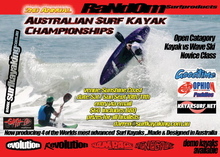 Get in touch with João Paulo Simões - News Team kayaksurf.net - and try join the crue! His mail is joparesi@gmail.com .